We may organize or might be invited to attend many occasions and celebrations such as weddings, birthday parties and wedding anniversaries and so on. We need to respect the invitation from the closest people as they honor us giving us a chance to participate in the celebration and sharing the happiness. 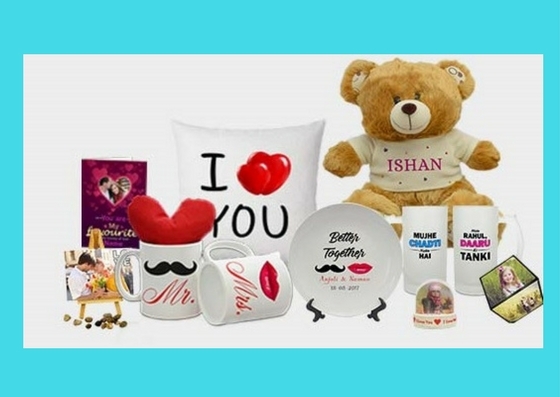 Along with our attendance at the event, we need to greet the person or the couple celebrating and make them feel special gifting them something appropriate to the occasion or specially ordered for them.It is a great convenience, these days, to shop online for gifts from reputed online gift stores. We can get customized gifts appropriate for the occasion. 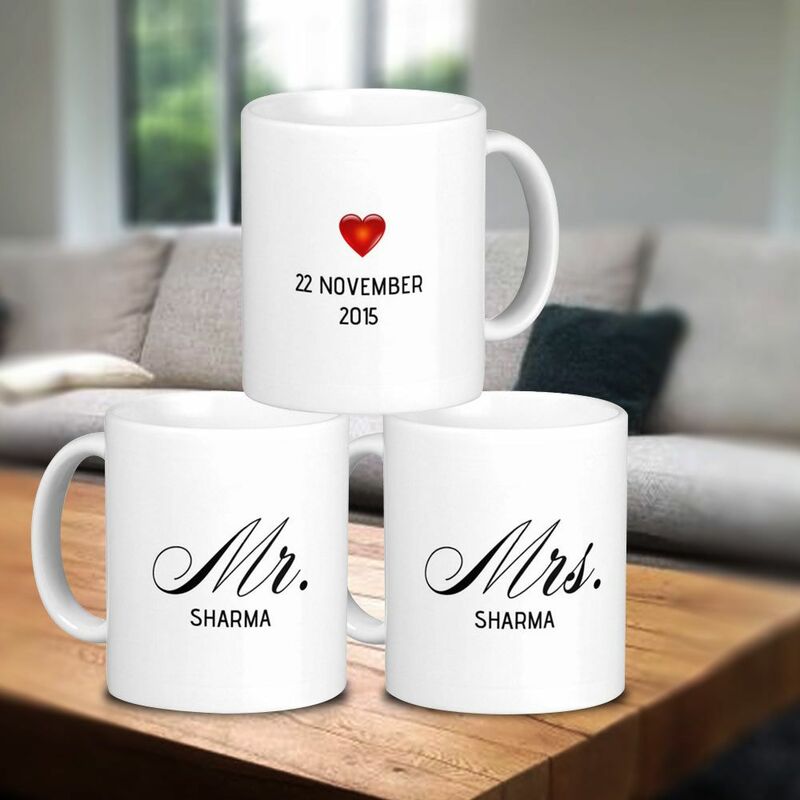 · Customized coffee mugs: Online gift stores offer variety of customized coffee mugs with text messages and images on them suitable for particular occasions. There would be messages related to birthdays, anniversaries, Teachers’ Day, Mother’s Day and so on. Thus, these coffee mugs can be ordered for the recipients celebrating the particular occasion. Another range of beautiful and memorable gifts would be personalized gifts. These gifts would have specially made for the particular recipients as these gifts would carry the name or photograph of the recipients. The person placing the order for these gifts needs to upload the photograph or the name or both that he wishes to be printed on the gift. Apart from text messages the coffee mugs can have the photographs of the recipients as well. A front facing smiling photograph of a close friend along with a birthday wish on the coffee mug would also be a fantastic personalized birthday gift as well. Along with that, we can also get the photograph of the couple celebrating their wedding anniversary on the coffee mugs. This would be a memorable anniversary gift for the couple. Even one of the partners can gift it to the other. Aspirants can get marvelous personalized and customized gift ideas at Giftcart.com. This online gift store would be the one stop shop for fabulous gifts suitable for various festive seasons and occasions.